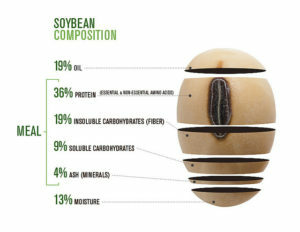 Soybean components, including oil, protein, soy protein isolate byproducts, hulls and soy hull cellulose, continue to be incorporated into industrial products as researchers and manufacturers Think Soy to decrease petroleum dependence, secure a sustainable supply source, and make products “greener” and more environmentally-friendly. When soybeans are crushed they yield almost 20 percent oil, which goes into the production of products ranging from personal care products to alkyd resins for paints and polyols for foam. Soybean oil has a high lipid content that makes it a good feedstock for specialty fermentation applications. Researchers in the U.S. soybean industry have recently developed oilseeds with an increased percentage of oleic acid. 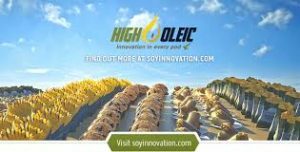 High oleic soybean oil (HOSO) is naturally more stable than conventional soybean oil, reducing the need for antioxidants and other expensive additives. HOSO also is more economically modified chemically into synthetic lubricant basestocks, which will compete directly with polyalphaolefins and synthetic esters in lubricant use. Epoxidized soybean oil is available for use as a plasticizer in polyvinyl chloride (PVC) for bags, food film, medical supplies like blood bags and IV tubing, vinyl sheet goods, sealants, coatings, inks and other applications. Increased knowledge in enzymatic processes that are related to fermentation to produce surfactants. Increased knowledge in the area of protein-based surfactants to provide functionality. Increased knowledge of the oil content to produce fatty acid components with less unsaturation. Process technology improvements for producing surfactants by using microfluidizer technology to prepare more stable emulsions. Separation technologies to produce products with fewer impurities, which will increase potential market applications, especially in food and personal care. Fatty acid methyl esters can be used as a solvent in cleaning products, and a co-solvent when blended with other products such as d-limonene. Soy-based amide replacements and pre-formulated amide-free surfactant blends provide superior performance such as rich lather, flash foam and mildness in personal care products. Approximately 96.78% of soybean meal that is produced when oil is extracted is used to feed livestock, because it is almost half protein. But the other half is mostly indigestible carbohydrates, which can be removed to create protein isolates and concentrates. The indigestible carbohydrates become the world’s lowest-cost source of sugars for fermentation into fuels and chemicals. A growing percent of soy protein is used to make industrial products like wood adhesives and paper coatings. Processors located in the 2017 Soy Products Guide are available to provide soy-based ingredients to facilitate your research. Blown soybean oil is refined and blown under controlled conditions to achieve high viscosity. It is used in caulking and glazing compounds, lacquers and printing inks. Technology Platforms includes ester products & epoxy-functional products for use as non-fugitive plasticizers, No VOC Coalescing Agents, Epoxy Diluents, and Acid Scavengers for paints and coatings, adhesives, sealants, elastomers, and plastics markets. • Epoxol® CA118 Superior Non-VOC contributing Coalescing Agent for use in paints and coatings applications. • Epoxol® RD181 Non-chain terminating epoxy diluent for coatings, flooring adhesive, sealant, and potting applications. • Epoxol® 7-4 Premium grade Epoxidized Soybean Oil containing the highest oxirane oxygen content for critical applications. • Epoxol® CA118 Non-fugitive plasticizer for use in coatings, adhesives sealants, elastomers, and plastics applications. A fluid lecithin rich in phospholipids. Suitable for water-in-oil emulsions. Compatible with most builders’ use in cleaner formulations. A good lubricant for textile applications, non-staining on aluminum, steel and copper. The ADM product line includes propylene glycol and glycerol for use as inert ingredients in plastics, and soybean oil in liquid and solid modified forms. A low dose agricultural adjuvant and emulsifier for plant protection products. A functional, viscous polyol suitable for coatings, adhesives, sealants, elastomer (CASE) and slabstock applications. A 2.8 functional, viscous soybean-based polyol suitable for coatings, adhesives, sealants, elastomers (CASE), flexible molded, rigid molded, slabstock and spray foam insulation applications. A 3 functional, viscous polyol used in coatings, adhesives, sealants, elastomers (CASE), flexible molded, rigid molded, slabstock and spray foam insulation applications. A 3.6 functional, viscous polyol for rigid molded applications. A 4.3 functional, viscous polyol for rigid molded applications. A 5.6 functional, viscous soybean-based polyol suitable for rigid molded applications. A 7.0 functional, viscous polyol for rigid molded applications. A functional, viscous polyol for rigid molded applications. 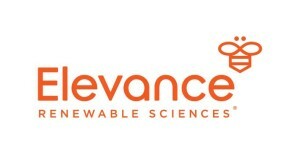 Soy-based polyurethane products made from natural, rapidly renewable oils. They can be used in many of the same or similar applications as petroleum polyols. Prime is slated for flexible slabstock formulations. Can be used in candles as a base candle wax or as an additive to other waxes. Used in toiletry and cosmetics such as lip balm, cold process soap, lotion bars and solid perfume balms. Excellent foam properties in soaps. 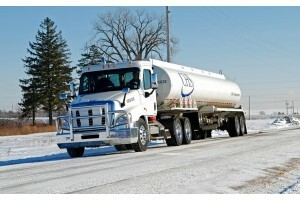 Tack-free liquid emulsifiers for quick and medium-setting asphalt formulations. A chemical intermediate, resin neutralizer and corrosion inhibitor. A corrosion inhibitor, dispersing agent and emulsifier. A foam booster, antistatic, emulsifier, dispersing agent, wetting agent and lubricant. A small particle size, APE-free surfactant-stabilized emulsion. It exhibits excellent scrub and stain resistance and offers excellent flexibility for use on aged masonry and primed wood. A high scrub, vinyl acrylic emulsion designed to provide superior performance in interior and exterior paints. It combines high molecular weight, excellent film formation, flexibility and water resistance to produce paint films with excellent toughness, gloss and durability. 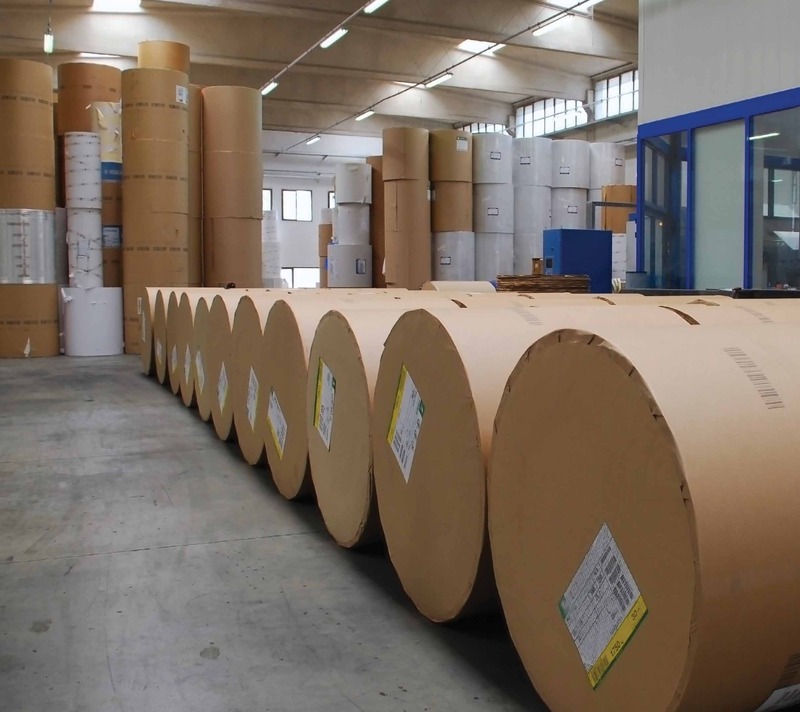 Three soy wax emulsions for paper and packaging applications. This alternative to parafiin wax emulsions is available in 30, 40 and 50 percent solids and can be formulated to meet coating weight and water repellency requirements. Regarded as GRAS (Generally Regarded As Safe) by the Food and Drug Administration (FDA) it is ideal fro pulp furnish, Kraft, thermos-mechanical or TMP applications. Provides a range of proven soy-based polyurethane systems. Tailor-made modifications of their broad polyurethane portfolio are available. potential mass savings of up to 30% versus previous generations of BETAFOAM. Soy-based, industrial ingredients for polyurethane products such as flexible foam, rigid polyurethane foam, coatings, adhesives and sealants. A refined, fluid lecithin that has been enzymemodified to enhance water-dispersibility. Refined soybean oil is used to manufacture alkyd resins for paints and inks. 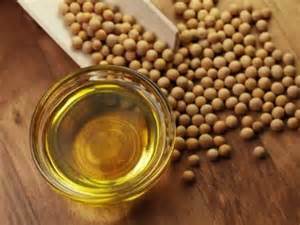 In personal care applications, refined soybean oil is used for it natural moisturizing properties. It is also used in anti-dust formulations and in natural cleaners. It has a high lipid content for specialty fermentation applications. Its lubricating characteristics are used in oilfield drilling and hydraulic fluids. Centrocap lecithins are clear and brilliant, low-viscosity lecithins designed to be free of hexane. Stable, easy-to-handle fluid blends of natural phospholipids and soybean oil. Hydrophilic lecithins produced through a chemical modification known as hydroxylation. Highly concentrated,versatile lecithin powders in an essentially oil-free form. They have the highest acetone-insoluble level found in the Solae line and the highest level of soybean phospholipids with no carriers or diluents. Fluid lecithins are highly water-dispersible, oil-in-water emulsifiers that provide optimal pigment dispersion in water-based paints and coatings. 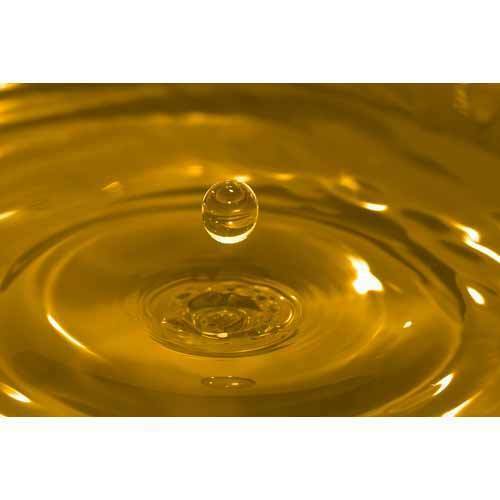 Versatile low-viscosity fluid lecithin products. A blend of oil-free phospholipids and refined specialty oils. Special conditioning, foaming and viscosity building properties when used in shampoos, hand soaps and bath products. A mild cleansing agent and solubilizer. 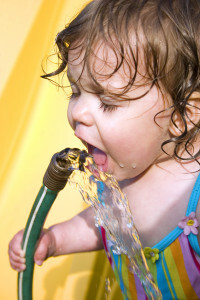 Used in baby products and sensitive skin formulations which require very low levels of skin irritation. Mild viscosity builder and foam stabilizer with emollient feel. Provides good viscosity and foam enhancement, and improved performance in hard water. Blending a percentage of SoyGreen SG5000X/HS in the formulation with isoalkanes helps reduce viscosity and retard the drying time of paints and coatings, improving the flow and coverage of formulation. DfE-recognized, biobased, VOC-compliant and nonflammable. Improves foam, viscosity and feel properties of personal care formulations. Provides excellent foam stabilization, viscosity building, conditioning and emulsification properties in shampoos, skin cleansers and other personal care products. Serves as a thickener in surfactant preparations. Concrete stain vehicle made from soybean oil. 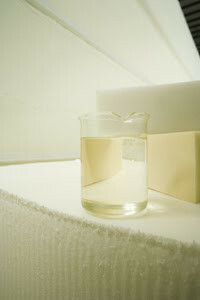 A soy-based defoamer used in industrial applications such as paper, municipal waste, textile and oilfields. Made of renewable soybean oil, the defoamer is highly functional and effective. An eco-friendly antifoaming agent made from a mixture of oils, primarily soybean oil. Emulsifying base is designed to formulate various vegetable oil-based, water-dilutable metalworking fluids. It contains extreme pressure, anti-wear, surfactant/emulsifying and bactericdal additives. A primary biobased plasticizer that can replace phthalate plasticizers in polyvinyl polymers. DuPont™ Soy Polymers invented a unique Structural Peptide Architecture™ manufacturing process that allows the highly compact protein molecule structure to unfold, exposing active amino acids chains for interaction with other molecules in the formulation. This interaction allows side chains of the protein to bond with the polar species: oils, fragrances and pigments. Better bonding between ingredients enhances their efficiency, prolongs the desired functionality and stabilizes formulation. Used for partial or complete replacement of latex, casein and other natural or synthetic binders, viscosity modifiers and thickeners. They are also used to obtain functional improvements. Container blend flakes with a melting point of 120 degrees Fahrenheit. Made from pure, 100 percent natural botanical oils with a soybean base. Generally burns longer than paraffin candle waxes. Burns cleaner with reduced carbon buildup and no pollutants. Environmentally friendly. Container blend flakes with a melting point of 135 degrees Fahrenheit. Pillar blend flakes with a melting point of 140 degrees Fahrenheit. Soy wax for wick coating. Specifically designed to keep wicks rigid and erect in melted wax while maintaining flexibility and excellent coating properties. Used in container candles. Formulated with a creamy white appearance along with the best burn characteristics of EcoSoya container waxes. Wax for all pillar candles and for wax dipping. A polyurethane resin with a soy polyol for filament winding. It is a super-fast alternative to epoxy that cuts cure time and eliminates resin waste. EcoWIND won the JEC Americas 2013 Innovation Award in the “Green Solutions” category. It was a finalist in the 2013 Polyurethane Innovation competiton by the American Chemistry Council. It was also a finalist in the JEC Europe 2013 competition and won the ACE (Award for Composite Excellence) at CAMX in 2014. Novel soy-based di-functional specialty chemicals used as building blocks for a wide variety of engineered specialty polyamide, polyols & polyesters; epoxies and polyurethanes; and coatings and cross linkers. A vegetable blend wax used for container candle applications. Used for container candle applications. Soy methyl ester of fatty acid that performs as well as harsh chemical solvents. Can be used as an industrial cleaning solvent as a replacement in metal cleaning and precision cleaning applications. It also works well as a co-solvent blended with other products such as d-Limonene. 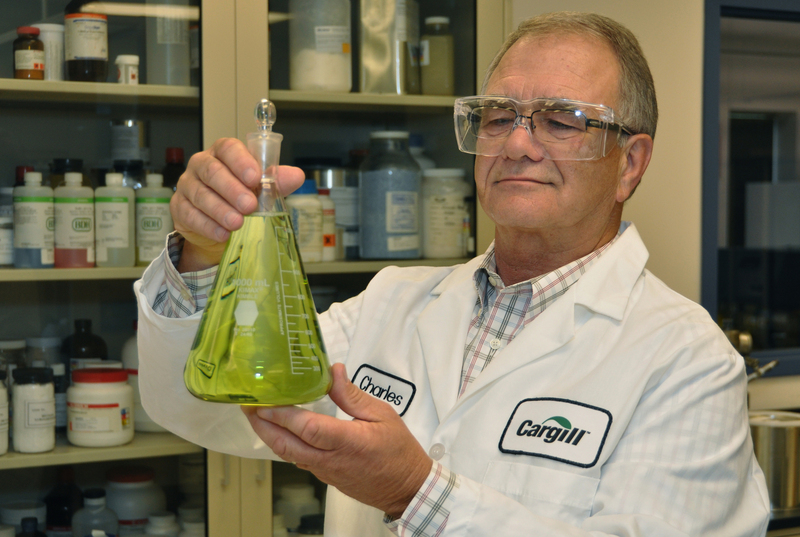 A Powerful bio-based parts cleaning fluid derived from soybeans and other natural sources. Glysol PC replaces mineral spirits, PD680 Type II, Stoddard Solvent and similar petroleum-derived solvents in manual and immersion-type parts washers. It’s safer, cleans better and lasts longer. Pleasant to use – low toxicity, no unpleasant fumes or skin irritation. Non-polluting, biodegradable. Glysol™ PC is a USDA BioPreferred® designated parts washing fluid. A surfactant that boosts the cleaning power of methyl ester and makes solvents rinseable with water. It cleans and protects surfaces by removing oils and grease, leaving a corrosion-resistant barrier if desired. It can be used as a biobased replacement for more hazardous solvents such as mineral spirits. It can be used in any parts washer. A thickening and emulsification agent for personal care products. High-proportion of oxidation-prone linolenic acid is undesirable for some uses, such as cooking oils.Hydrogenation may be used to reduce the unsaturation in linolenic acid. The resulting oil is called hydrogenated soybean oil. A dynamic product derived from soy and other natural oils and used for bedding, footwear, equine and sports products. Available for use in a wide range of industrial applications. Polyols with recycle content also provide enhanced value and improved sustainability through the recycling of scrap foam in paints, coatings, door and window seals, high temperature adhesives, o rings, and sporting equipment. Bio-based lubricant base oils and additives enable improved performance for the fast growing synthetic lubricants market. Molecularly identical drop-in fuels use multiple renewable feedstocks to cost-effectively replace diesel and jet fuels. 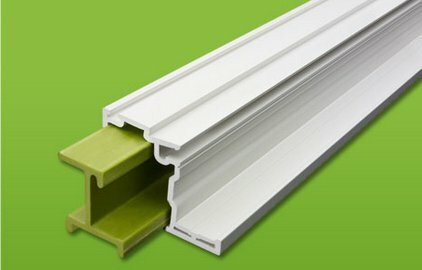 Pultruded fiberglass and soy-based urethane insert that slides into windowframe chambers for greater support and insulation. Liquid urethane casting resins that offer measurable carbon benefits directly reduce climate change. Created for hand- batch and vacuum-assisted casting processes, these formulations contain 27% to 40% soy oil-based polyols, a rapidly renewable feedstock produced as a co-product of soybeans grown and processed as a food source for humans and livestock. Every InnoGreen® urethane casting resin is tested by USDA-approved independent laboratories and certified as USDA BioPreferred®-designated. InnoGreen® polyurethanes exhibit low viscosity for easy handling/processing and demold in less than 12 hours. 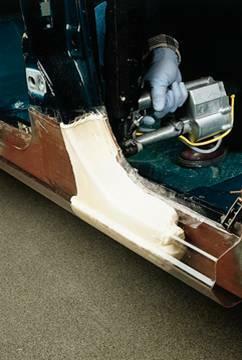 Once cured, the polyurethanes exhibit elongations up to 200% and tear strengths high as 115 pli. 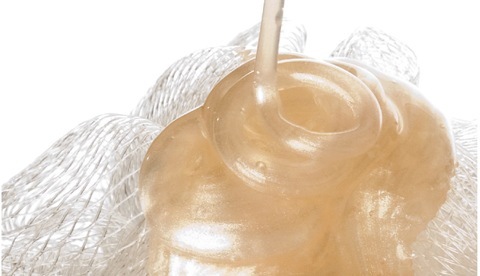 In addition to casting, the new products are ideal for overmolding biobased foams. A line of 30 to 40 percent soy-based polyurethane cast elastomer systems. Slows the drying time of quick flashing exempt solvents such as acetone to prevent blushing and allow for proper brush-on times. Slowing lacquer drying times can prevent unwanted brush marks and flash drying. DfE-recognized, biobased, VOCcompliant and nonflammable. 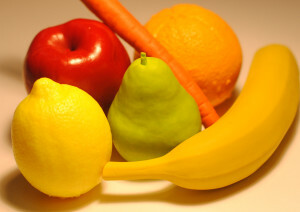 Improves the taste and feel of fat-free foods. Exhibits excellent extreme pressure lubrication on both ferrous and non-ferrous metals. Exhibits properties resembling lecithin when used in food products. An effective cationic antistat that acts as a solubilizing/compatibilizing agent that holds product together. Suitable for textile market. Exhibits excellent stability. A superior carrier for essential oils and other oil-soluble components. Imparts a soft lubricious skin-feel in personal care products. Acts as a foam booster and stabilizer when blended with anionic surfactants in solid applications such as bar soap. An extremely mild surfactant, used in baby shampoos. Stable in strong alkaline systems. A soy oil-based resin suitable for high temperature cure composite applications. 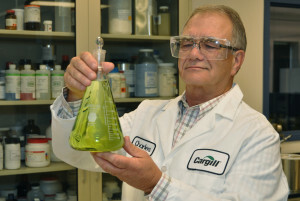 MBI has assembled a multi-disciplinary team of scientists and engineers, as well as the required pilot-plant facilities, to work collaboratively with partners like DuPont and Cargill Dow to address the risks associated with bringing bio-based technologies to market. MBI also provides connectivity with both Michigan State University and the broader research community to solve complex problems. Formed plywood glue using soy protein to replace animal blood as a foaming agent. Works for extenders and fillers for plywood and laminated veneer lumber adhesives. Also for fiberboard and cellulose panel binders. Can be used to provide the solvency needed to disperse and hold resins and colorants in oil- or water-based paint and primer while reducing the VOCs in the blend. Works well with existing exempt solvents to match or exceed the performance of more traditional solvent coating formulations. VOC-compliant and nonflammable. A pigment dispersant for paints and coatings. 100% propylene glycol is 100% biobased. The proprietary technology uses a catalytic process known as hydrogenolysis to readily convert glycerin into propylene glycol. Very low in toxicity, industrial propylene glycol is listed as GRAS (generally recognized as safe) for use in food and pharmaceuticals. Used for pillar/taper candle applications. Features a high KB value that regulates drying times and raises the flash points in paint and lacquer thinners. Custom formulations reduce the VOC content of paint and lacquer thinners. Other LVP and exempt solvents can be blended with SG5000X to provide proprietary low VOC formulations for California and the OTC States. Can replace or reduce the use of MEK, MAK, naphtha or mineral spirits.Blends easily with acetone. DfE-recognized, biobased, VOC-compliant and nonflammable. Used as a down hole corrosion inhibitor in oil wells. An epoxidized soybean oil used by plastic manufacturers as a secondary heat and light stabilizer and co-plasticizer in flexible PVC applications. Soy-based flexible polyurethane foam. The foam can be used for furniture and bedding as well as other uses. A distilled fatty acid derived from soybeans that acts as a emulsifier in household products. Chemically modified soy protein polymers designed for use primarily as rheology modifiers, co-binders and coating structuring agents in paper and paperboard coatings. 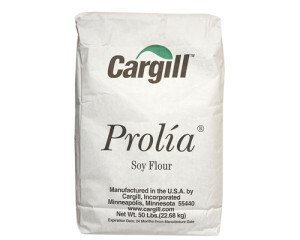 Soy flour adhesives, like Cargill’s Prolia™ soy flour, a co-product that remains after oil is extracted from soybeans – are a natural replacement for formaldehyde and phenol-based resins that have been targeted for removal from wood materials. Research finds that soy flour requires less drying time, uses less water and produces less waste than conventional plywood glues. A soy-based product for coated paperboard applications. Exhibits excellent conditioning in shampoos. • Epoxol® CA118 A soybean oil derivative used as a plasticizer and Non-VOC Coalescing Agent in paints, coatings, and related applications. • Epoxol® 7-4 A soybean oil derivative used as an epoxy diluent in coatings, flooring, adhesives, sealants, and related markets. Refined, bleached and deodorized soybean oil. A biobased plasticizer used as a replacement for phthalate plasticizers based on Battelle technology and developed with Archer Daniels Midland. 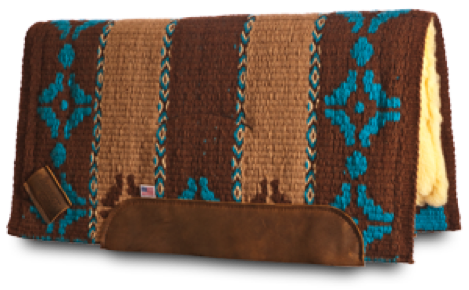 This product has been recognized by the U.S. Department of Agriculture’s BioPreferred program and labeled 94 percent biobased. 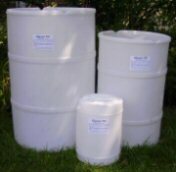 100 percent soy waxes used for blending with paraffin or by itself for multiple applications. 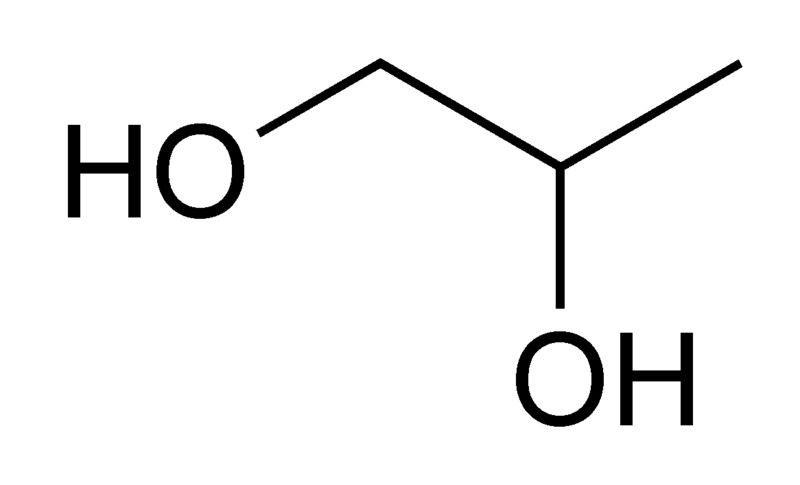 A soy methyl ester, alkanolamide surfactant from soy and water. This emulsion provides excellent solvent KB and yet no VOC. 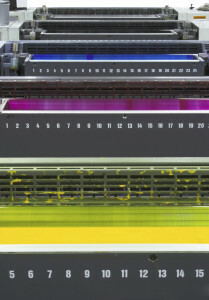 Applications are primarily in the printing industry as a blanket wash, ink remover and adhesive remover; in hand cleaners; as a co-solvent in automotive parts washers; and as a cylinder cleaner for the specialty gas industry. Also used as a floor stripper in federal buildings. Contributes to conditioning and emolliency effects in shampoos and cosmetics. A highly concentrated liquid for hair conditioners. Mild for skin and eyes, it has good emulsifying, softening, lubricating and antistatic properties. Technology for industrial coatings provides a unique balance between performance, cost savings and sustainability. A unique family of products specifically designed for Personal Care that are extremely efficient emulsion stabilizers, binders, thickeners and pigment enhancers with multiple benefits. 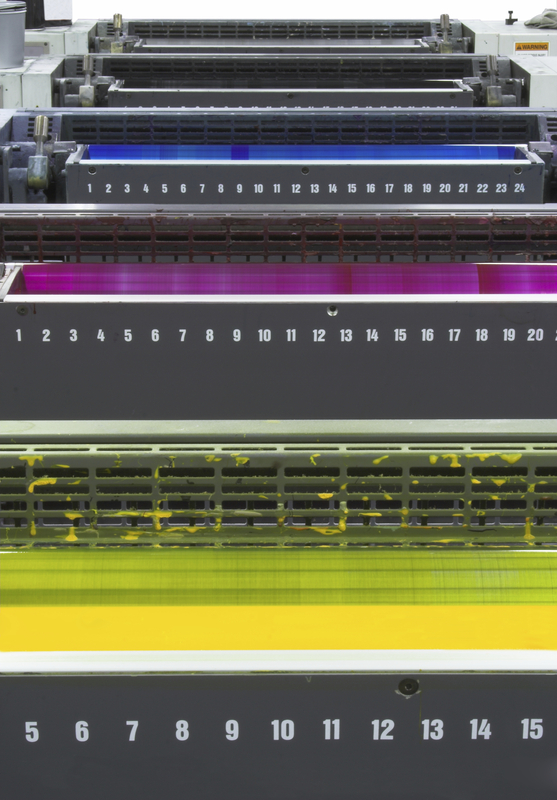 For water-based inks, provides reliability of supply while lowering overall carbon emissions. An all-natural product formulated for making easy melt and pour lip balms as well as solid lotion bars, solid perfume sticks, massage bars, cosmetic glitter sticks and more. Used as an industrial cleaning solvent. Also works well as a co-solvent blended with other products. Binder used in coating for gypsum wallboard. Coating provides a smooth, even and glossy wall surface across seams and nail spots that have been covered with a joint compound. Enables surface to evenly take paint and stain. Candle wax blends containing soybean oil. Soyad adhesive technology is a patented, formaldehyde-free, soy adhesive system used to produce environmentally friendly hardwood plywood, particleboard, medium-density fiberboard (MDF) and engineered wood flooring. Soyad adhesives have quickly become the adhesive system of choice for manufacturers that want to stay ahead of formaldehyde regulations and help improve indoor air quality. Over 110 million hardwood plywood panels have been produced in North America with Soyad adhesives, making it the leading NAF adhesive for hardwood plywood in the region. 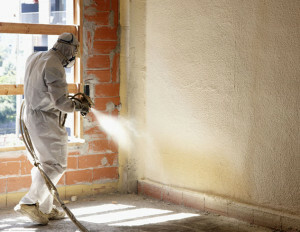 Soyad adhesives are also used globally to produce particleboard, MDF and engineered wood flooring. Soyad adhesives are applied using the same type of application equipment used for hardwood plywood, particleboard and MDF. Dosage rates, press temperatures and press times are similar to those of urea-formaldehyde-based adhesives, so production parameters do not typically need to be altered. Engineered wood products made with Soyad adhesives meet all global formaldehyde emission standards, including CARB Phase 2, European E0 and Japanese F**** standards. These products are also CARB Phase 2 exempt and are eligible for LEED points for improved indoor air quality. 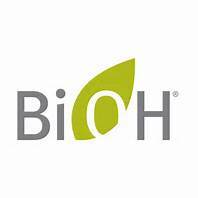 A product line of soy-based raw materials, additives and intermediary blends designed to enhance performance, reduce VOC content, and eliminate phthalate based plasticizers. Soyanol™ provides coatings formulators with a new set of tools to formulate low VOC solvent and water borne coatings. Applications include coalescent, plasticizer, and solvent replacement. Soy Technologies specializes in bulk and private label sold to manufacturers and distributors. Use in concentrations as high as 100 percent for super-concentrated laundry and dish detergents and chemical dispensing systems, to as low as 6 percent for concentrated all-purpose cleaners. When diluted with water, a clear microemulsion is formed that may be colored and perfumed as desired. DfE-recognized, biobased, VOC-compliant and nonflammable. A series of 2 function polyols used in the production of flexible and rigid foams, coatings, adhesives, sealants and elastomers. A series of 3 function polyols used in the production of flexible and rigid foams as well as coatings and elastomers. 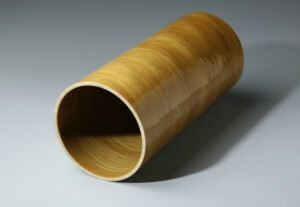 Used in a variety of polyurethane applications. By Biobased Technologies, used to replace polyols in existing formulations or in formulation development. Provide performance that is equal to, or enhanced over competitive materials. A soy-based replacement for paraffin wax in candles. A 100 percent soybean-oil-based methyl ester that acts as a natural, multipurpose solvent. It offers significant regulatory and safety advantages over petroleum solvents and addresses the numerous EPA and environmental issues facing solvent users. Soy Methyl Ester is nontoxic and nonflammable and is an extremely efficient solvent for industries in the printing, chemical formulating and adhesives markets. SSI Soy Methyl Ester is USDA BioPreferred Biobased Certified, which qualifies it for government work. Provides an excellent solvent base for carrying colorants and silicas often used in stains and sealers. Excellent penetrating properties on wood, concrete and other porous materials. Does not harm or dry wood substrates. DfE-recognized, biobased, VOC-compliant and nonflammable. Refined, bleached and deodorized soybean oil used in paints, varnishes, alkyd resins, epoxidized oils, pharmaceuticals, printing inks and pesticide carriers. Food-grade applications available as well. Fully refined and Deodorized. Meets the requirements for edible uses. Refined, bleached and deodorized soybean oil and esters of soybean oil. Formulated soy polyurethane system for attached carpet pad using SoyOyl. The U.S. Pharmacopeial Convention (USP) is a scientific nonprofit organization that sets standards for the identity, strength, quality, and purity of medicines, food ingredients, and dietary supplements manufactured, distributed and consumed worldwide. USP’s drug standards are enforceable in the United States by the Food and Drug Administration, and these standards are used in more than 140 countries. A vegetable blend used for votive/tart candle applications. Methyl esters of fatty acid for industrial applications. Arkema’s epoxides plant is located in Blooming Prairie, MN near the abundant soybean fields of the US Midwest. The quality of Arkema’s epoxidized vegetable oils is among the highest available anywhere in the world. Customers from Asia and Europe prefer the quality of Arkema’s Vikoflex® epoxides to local substitutes for consistency and reilable oxirane content. Vikoflex is a phthalate-free soy-based plasticizer. 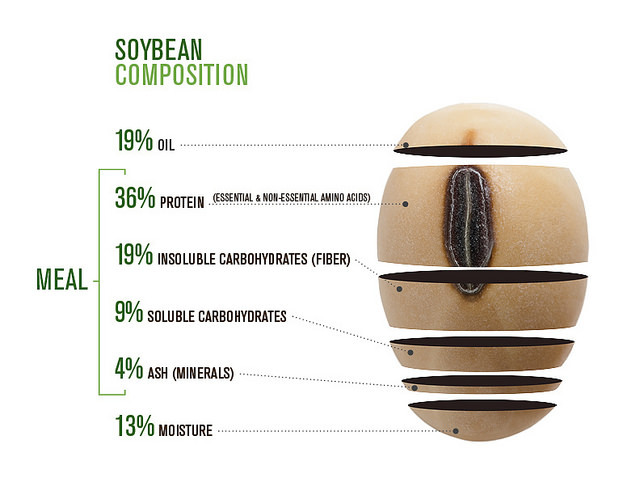 As SoyPLUS® and SoyChlor® are processed, pure soybean oil is also extracted and captured. Soy oil can be utilized for a variety of purposes, from foods to personal care and renewable fuels. West Central’s soybean oil is often refined and utilized for biodiesel manufacturing and human consumption, and is also sold to the worldwide market. 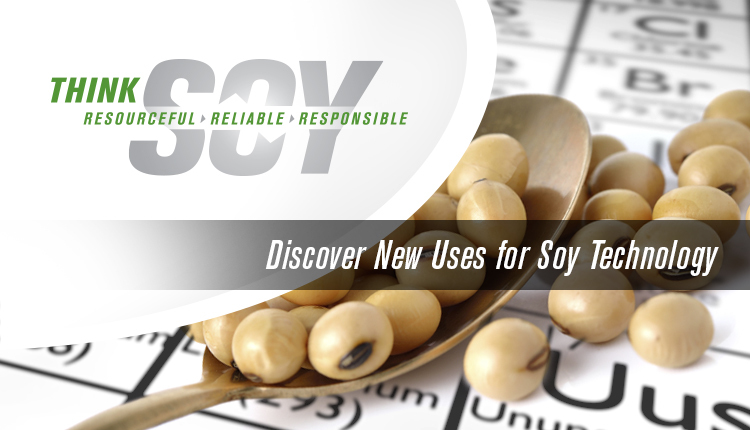 Soy oil is Kosher certified, and is available in raw form, or degummed for human consumption. Manufactured at West Central’s Ralston production facility, and available for delivery by truck or rail. Wood stain vehicle made from soybean oil.